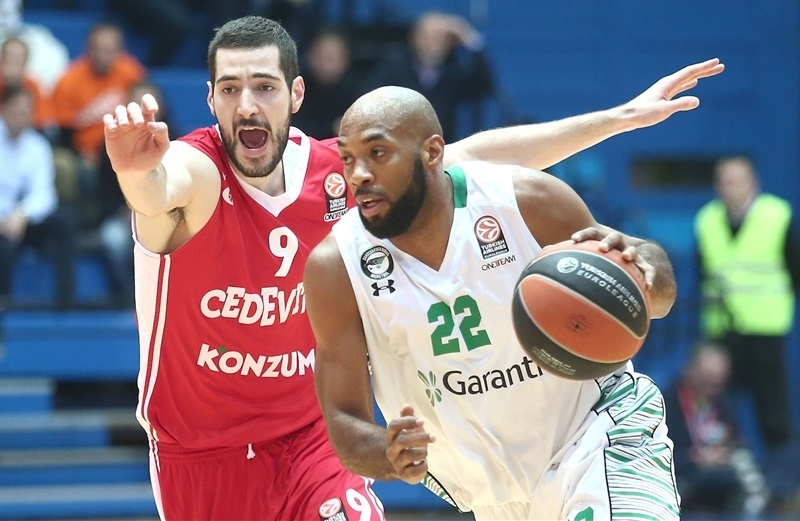 Marcus Slaughter carried his team for stretches and Scottie Wilbekin hit a pair of crucial jumpers late as Darussafaka Dogus Istanbul edged Cedevita 77-83 Thursday at Drazen Petrovic Zagreb for its first road win of the Top 16. 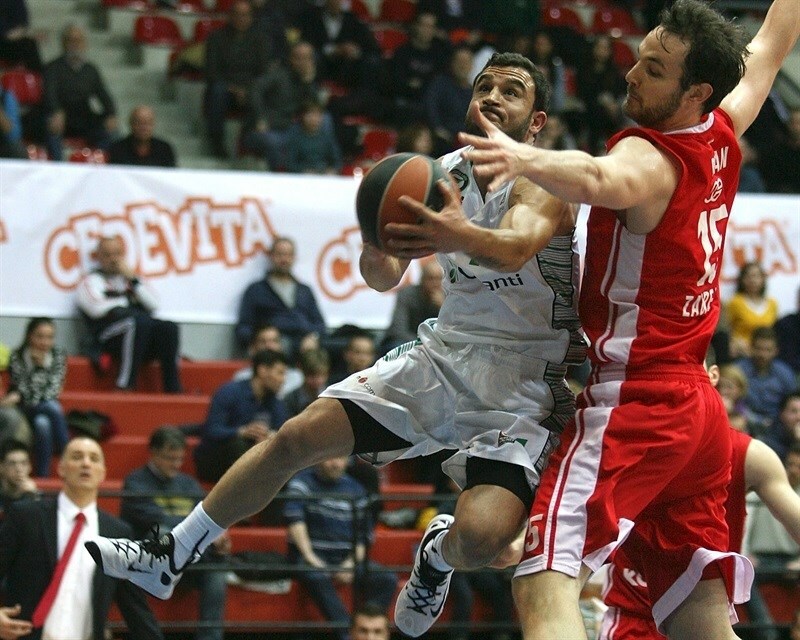 The victory lifted Darussafaka to 3-6 in Group E, while Cedevita fell to 2-7. The visitors jumped ahead early with some hot three-point shooting and remained ahead though the first half, which ended at 38-43. 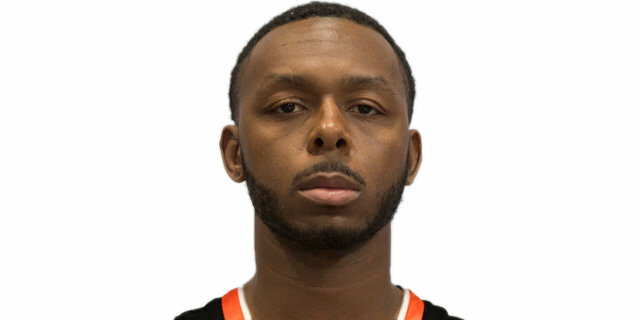 Jacob Pullen, who tied his one club scoring record with 26 points, fueled a third-quarter comeback and Marko Arapovic free throws gave Cedevita a 61-59 lead entering the fourth quarter. 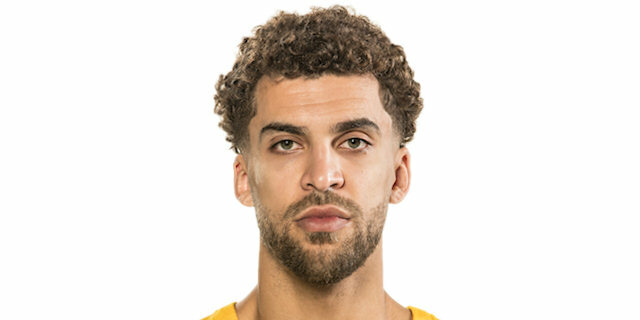 There were five lead changes in the fourth quarter, but Wilbekin fed Slaughter for the go-ahead basket, added a three-point play with a minute left and a jumper over Pullen with 30 seconds to go, which paved Darussafaka’s way to victory. Slaughter finished with a season-high 17 points to lead the winners, Manuchar Markoishvili was 4 for 4 from downtown for 16 points, Reggie Redding scored 10 and Wilbekin totaled 8 points and 6 assists. 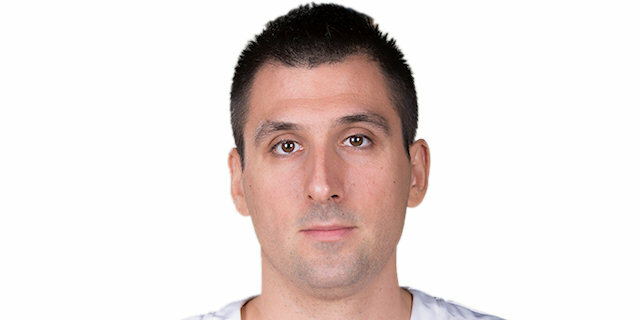 For the hosts, Miro Bilan added 13 points and Nemanja Gordic 11. Bilan struck first for the hosts with a reverse layup and then James White fed Arapovic for a basket inside. Luke Harangody got Darussafaka in the books with a three from the top of the key and then Redding’s triple gave the visitors a 4-6 lead. Semih Erden went down the middle for a layup to add to the Darussafaka run. Gordic drew a pair of fouls from Mehmet Yagmur and sank a pair of free throws before Arapovic evened the score with a tip-in. Harangody’s second three put his tea, up 8-11. Luka Zoric finished nicely after a good pass from Gordic, but Yagmur countered with a layup-plus-foul. Luka Babic scored after a fastbreak and with a drive, though Redding hit his second triple in between. After Erden scored inside, Henry Walker nailed a three on his first touch to cut the gap to 2. Zoric committed his third foul while trying to stop Erden, who split the resulting free throws. Gordic sank a jumper in the lane, but Wilbekin lobbed a pass to Erden for basket. Wilbekin added free throws to make it 19-24 after 10 minutes. Markoishvili and Fran Pilepic traded jumpers to start the quarter. Slaughter denied Bilan and Markoishvili nailed a three for a 21-30 advantage. 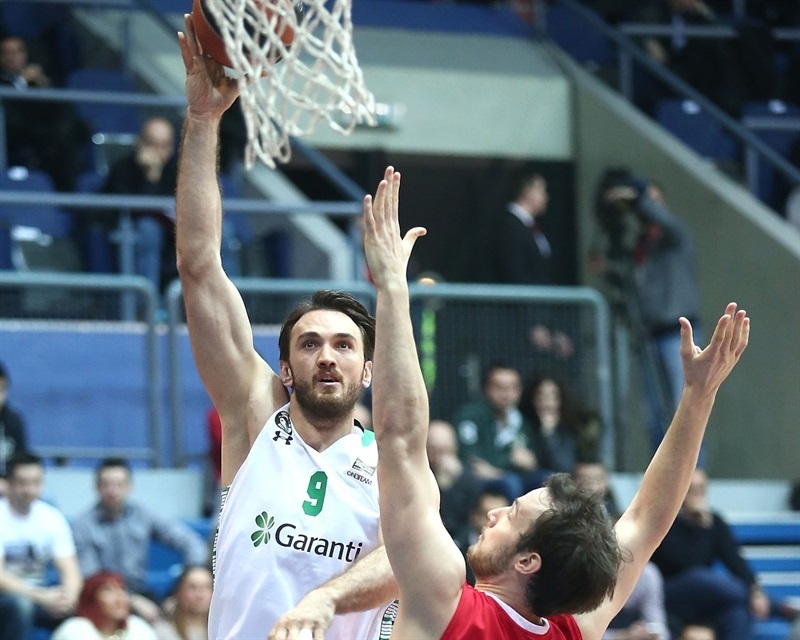 Emir Preldzic’s fast break layup gave Darussafaka its first double-digit lead. Pullen and Markoishvili traded threes. A second Pullen triple made it 27-35. Despite a Darussafaka timeout, White drove for a layup and Pullen finished a three-point play in transition to cap an 8-0 spurt. Jamon Gordon split free throws and Slaughter fought for a layup and foul to give Darussafaka some breathing room. After Pullen sank free throws, Harangody took a great pass from slaughter for an easy bucket and Slaughter put his own miss. Gordic countered with a long jumper. Babic dunked on the break to end the half at 38-43. Pullen opened the second half with a triple. After Erden split free throws, Bilan nailed a long baseline jumper and split free throws on the next possession to tie the game at 44-44. 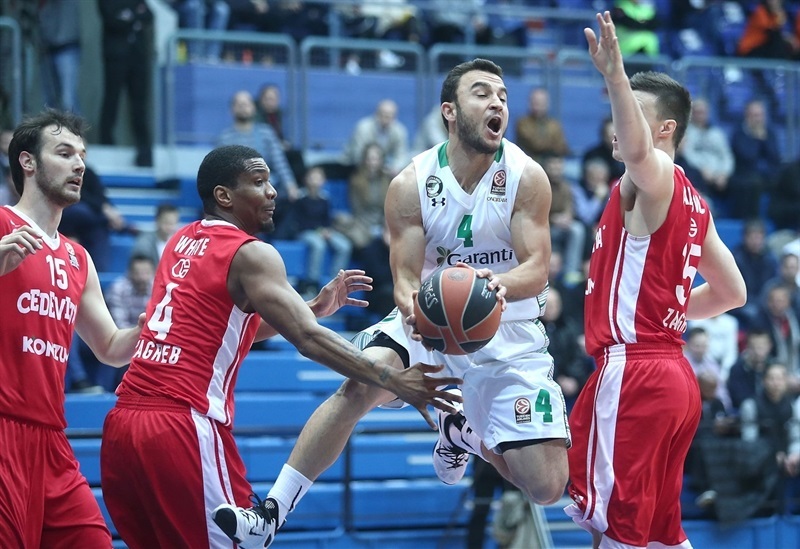 Erden then missed twice from the line, but Yagmur put Darussafaka back on top with a three-pointer. Pullen drained free throws and Bilan’s layup in transition gave the hosts their first lead since the first quarter, 48-47. 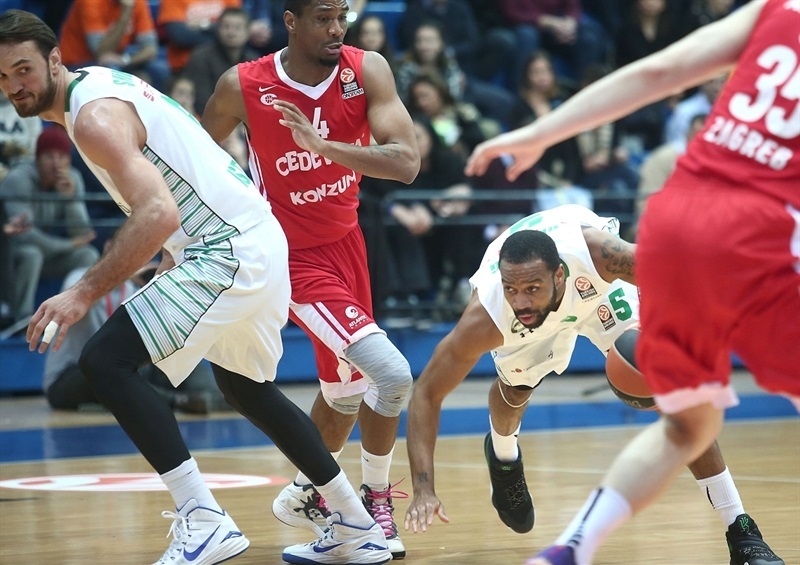 Slaughter and Pullen traded baskets Redding gave Darussafaka the lead with a jumper. Arapovic put back Bilan’s miss, but Markoishvili countered with a three-pointer. Pullen’s free throws tied it again at 54-54. Slaughter scored inside and Zoric finished in transition. Then Markoishvili and Gordic swapped triples. 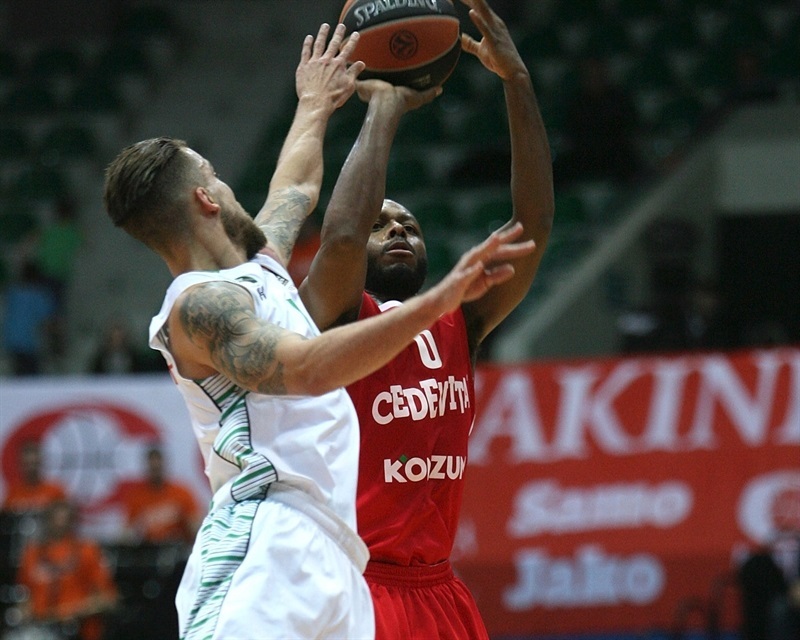 Arapovic’s free throws with 6.6 seconds left in the quarter put Cedevita up 61-59 at its end. Preldzic rebounded a Wilbekin miss, drew a foul and split free throws. Gordic hit a long jumper and Milko Bjelica matched him with a jumper in the lane. Slaughter grabbed a missed Wilbekin shot and stuffed it in with one hand to put the visitors up 63-64. Arapovic airballed a triple and Slaughter took a dish from Preldzic to score inside again. Then the Darussafaka big man netted 2 free throws for a 5-point edge with five-and-a-half minutes to go. But after an alley-oop slam by Bilan and a long jumper from Pullen, it was 67-68. Gordon kept Darussafaka ahead with a mid-range jumper before Redding sank free throws. White set up Bilan for another slam and scored on the break to bring the hosts within 1 with three minutes left. 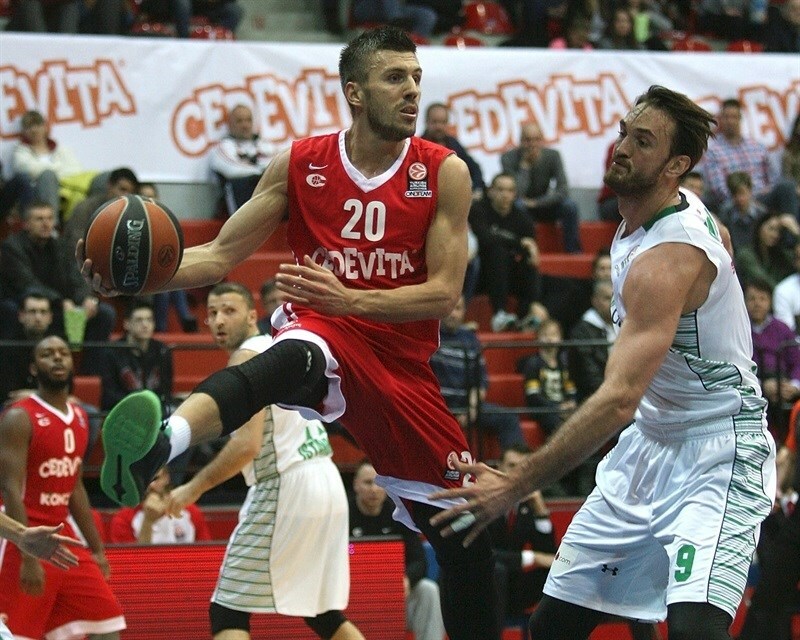 White put Cedevita ahead with a baseline jumper, but Markoishvili’s free throws made it 73-74. Bilan muscled his way to a reverse layup, which Slaughter matched with a layup assisted by Wilbekin. The Darussafaka playmaker took Pullen one-on-one and came away with a pull-up jumper and foul for a 4-point lead with a minute to go. After a timeout, Pullen went at Wilbekin and scored, but Wilbekin answered with a jumper. Pullen missed a critical three and Bjelica iced the win with a long jumper. 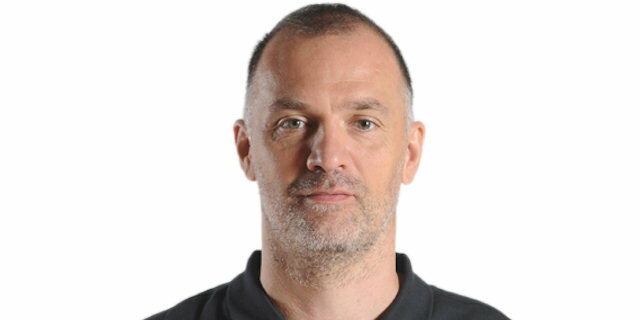 "To win a game in the Euroleague it is important to play defense on the same level throughout the whole game. 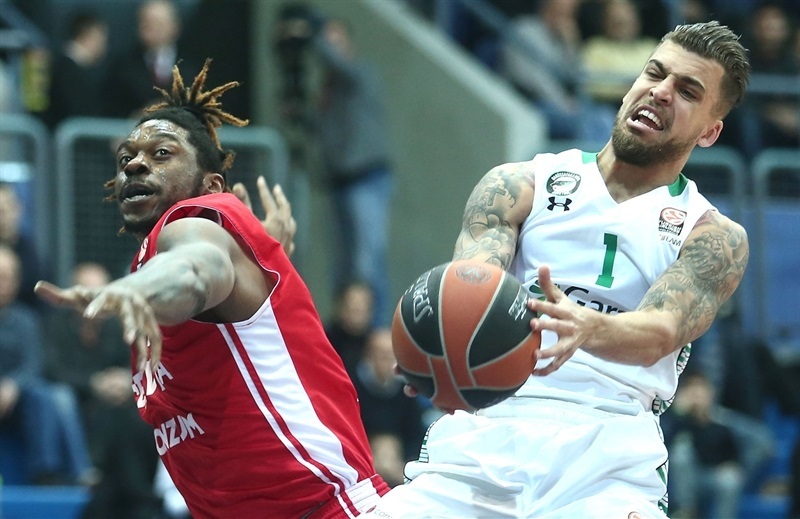 Darussafaka’s players took advantage of some of our defensive mistakes. At the end we missed some important shots and they didn’t. Their offensive rebounds with two minutes left in the game when we had a 1-point lead was crucial. 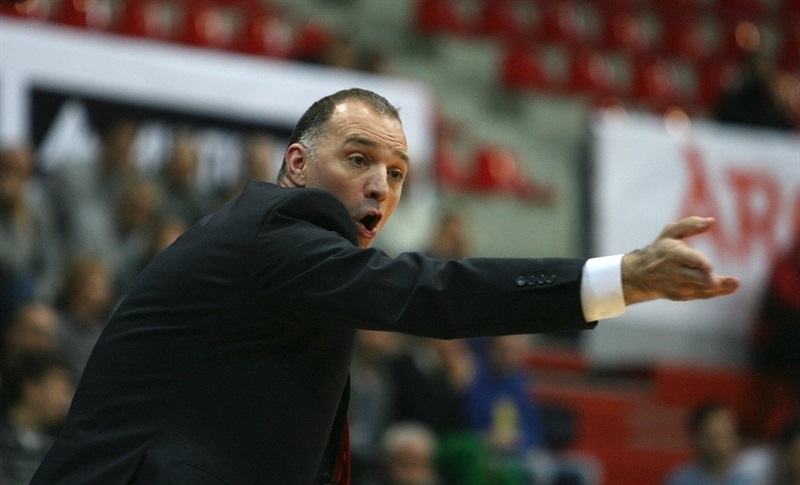 We lost today, but we played better than in our previous ABA League game against Partizan." "We played, I think, a bad third quarter when we had the opportunity to lead. We spoke at the halftime about their fast breaks and offensive rebounds. I think that we made a mistake again at that part; we made some easy turnovers, they make an easy basket. But at the end we managed to win. It’s always important to win. 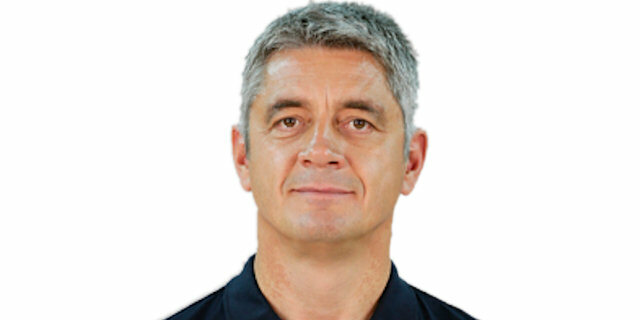 It’s Euroleague, so you cannot expect to win by 30 points. You cannot complain; you win on the road, you win in Top 16, you cannot complain, you have to be happy about this. Every victory is important for self confidence. I think we played much better basketball than before, so we are improving. " "This was a tough loss. We played well, but it wasn’t enough. We had our opportunities, but we didn’t use them. I played good on offense today, but we lost the game. I was trying to be aggressive and get to the basket, but I also made some mistakes and it cost us." "It was a very important game for both teams because the winner of this game will keep the chance to fight for the playoffs. The game was very close until the end. We played very good defense today and we did everything our coach asked from us. 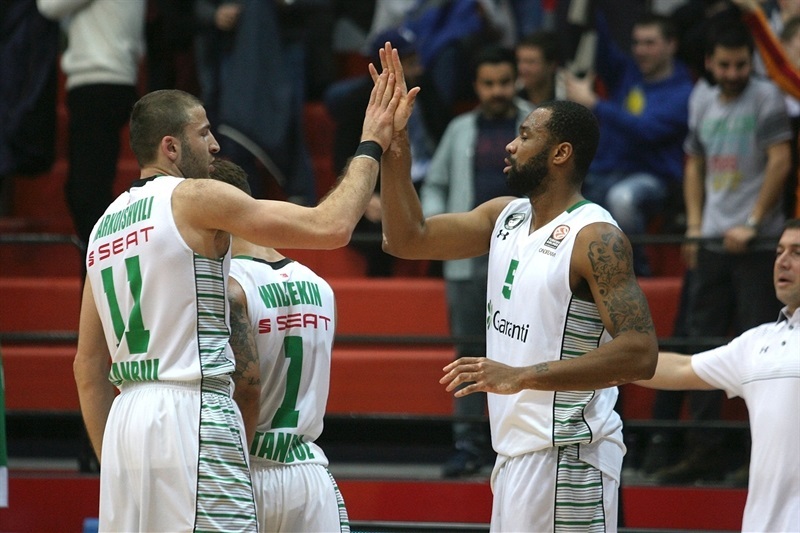 I think we are playing much better now than we played in our previous game against Cedevita." "It was a close game. I’m glad we pulled it out in the end, We had some dumb plays down the stretch, but we made plays when it counted. They played a good game, we played a good game. Pullen got hot and we were just able to get stops when we needed and make some big shots. We needed this win and we can keep moving forward and try to make it to the top eight. "